North Star High School - LNS Student Council Recognized as a 2018 National Gold Council of Excellence. LNS Student Council Recognized as a 2018 National Gold Council of Excellence. Lincoln North Star Student Council being recognized as a 2018 National Gold Council of Excellence. 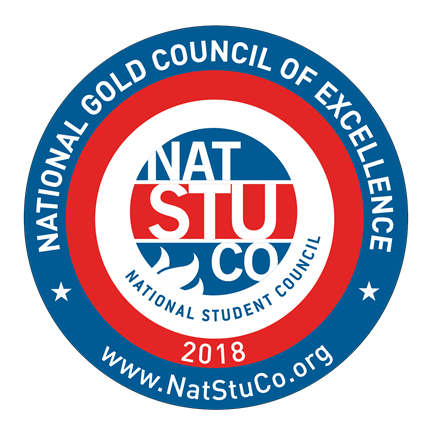 The National Gold Council of Excellence award is awarded to those councils that demonstrate the highest levels of leadership as well as meet additional standards as set by NatStuCo. These awards distinguish outstanding student councils by guiding student leaders and their faculty advisers through a process featuring standards-based criteria and demonstration-based outcomes, reflecting more than 80 years of expertise in student council and leadership programming. View the list of winners here.